Fresh Look Red performs like a fresh floral arrangement all summer. 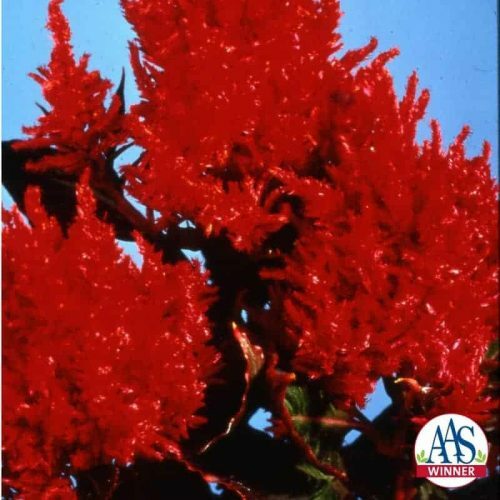 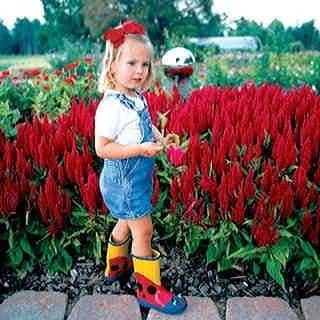 Thriving in the summer heat and humidity with drought or rainy conditions, Fresh Look Red decorates a garden or patio container with rosy red plumes. 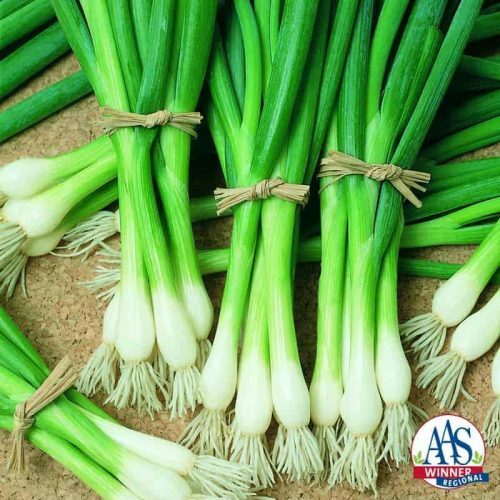 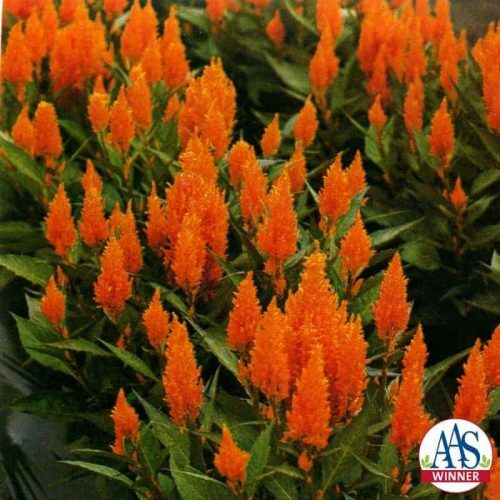 It won the coveted Gold Medal for its consistent performance with minimal maintenance and pest-free growth. 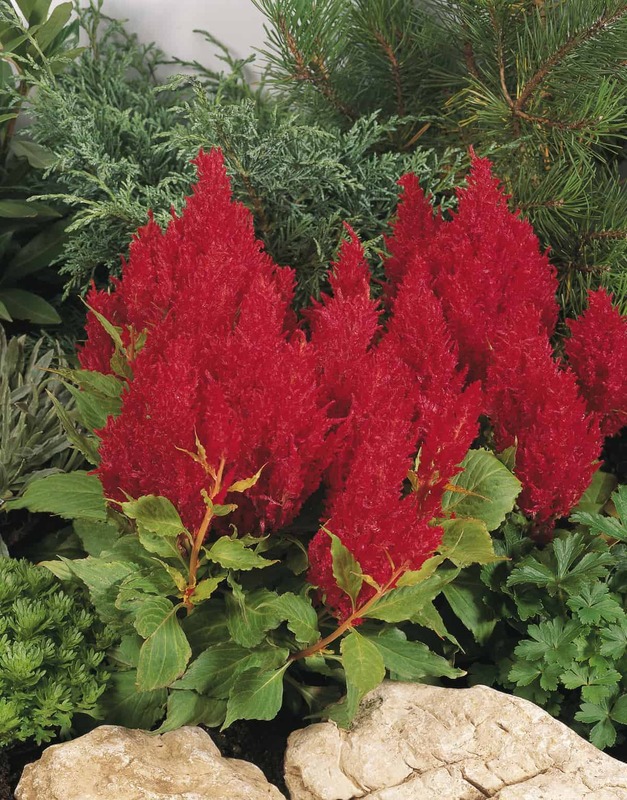 Fresh Look Red covers up spent plumes by producing new foliage and blooms. 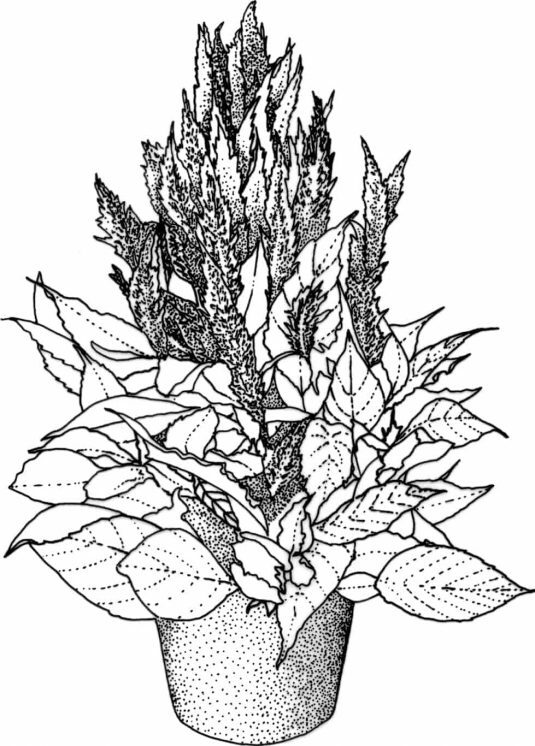 The plant always looks fresh, needing no grooming. 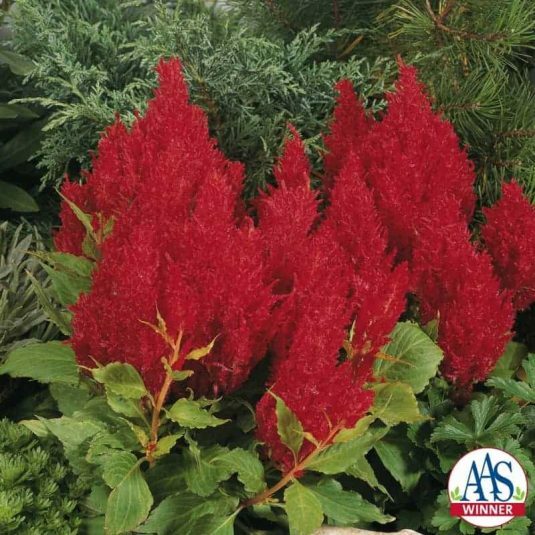 When grown in the full sun, Fresh Look Red plants mature at 12 to 18 inches tall and spread 12 to 20 inches. 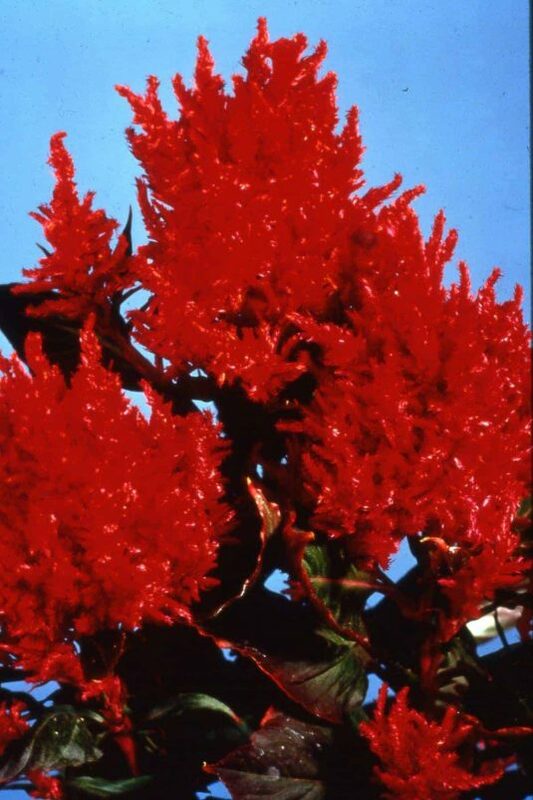 The central plume can be 8 to 10 inches tall and 5 inches wide. 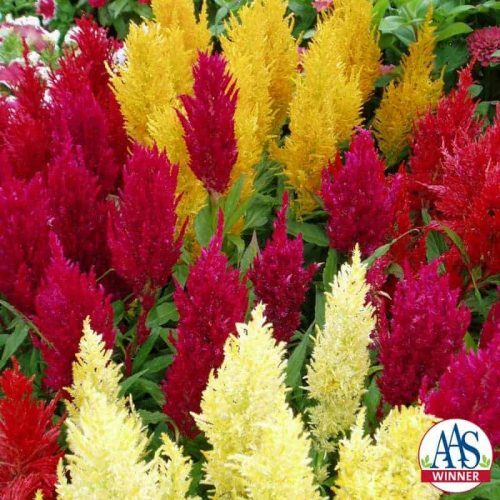 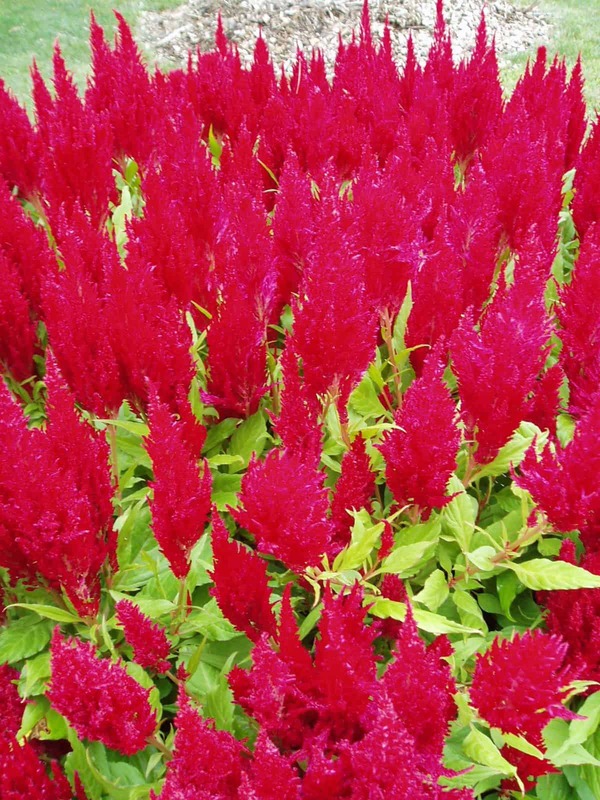 Like all Celosia plumosa, the flowers can be cut and dried for everlasting homemade bouquets.